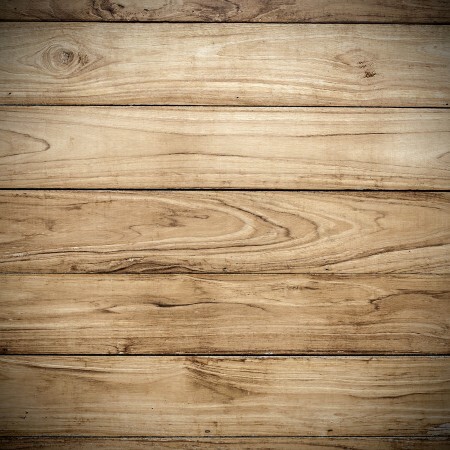 Give your home a little country charm with this rustic horizontal wood paneling background. A little country charm can go a long way in creating a cosy home or office, but not everyone has the time or skill to crochet doilies for every side table. 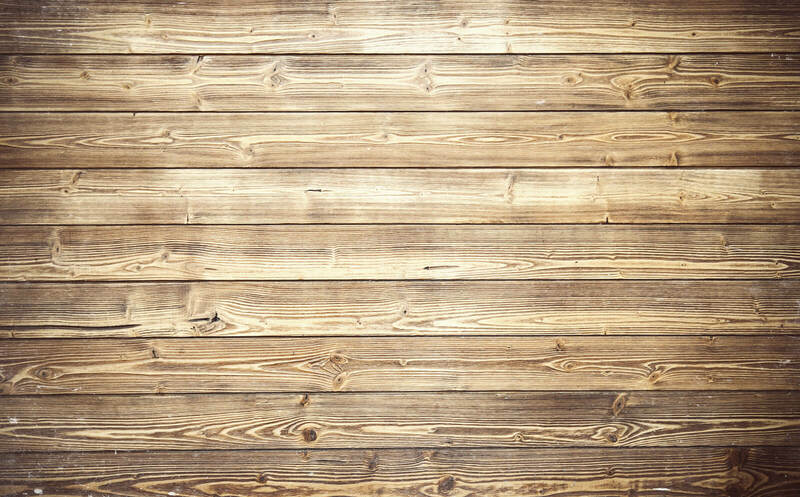 With this rustic horizontal wood paneling background, you don’t have to. A timber background will bring a little of the outdoors indoors, and without the hassle of chickens scratching up your floorboards! The words “country charm” call to mind many beautiful images: cozy quilts, crackling fires, and sturdy timber walls to keep the cold out. This rustic horizontal wood paneling background will inject a little country charm to your home or office, without sacrificing elegance or style. The soft ash-blond colouring will complement any room, and fill any room with coziness and warmth. Turn your living room or office into a sturdy, cozy log cabin with this rustic horizontal wood paneling background. With MyCustomWall’s non-toxic and environmentally friendly wall decal material we can cover ANY area with ease; and without damaging the wall underneath. 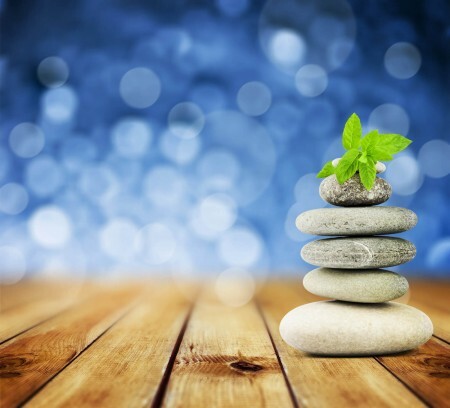 Contact us today to put to rest any questions or concerns you might have. MyCustomWall’s wall mural material can be printed to fill any space – larger spaces will be printed on multiple sheets. 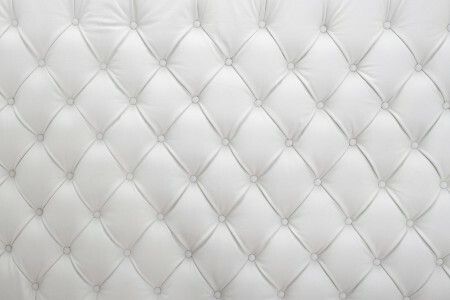 And the material can be easily cut to suit any requirements – concerned about a protruding power point, or a heater vent? No worries. Just cut out the shape as you apply your decal and your wall will look fantastic.